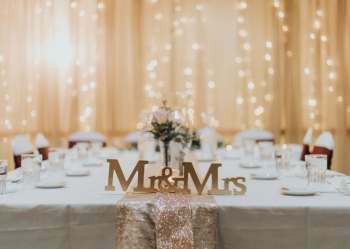 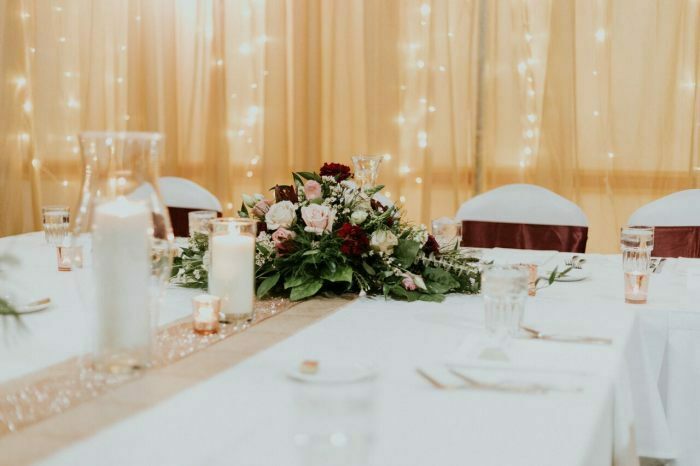 The wedding consultants at the Ramada offer their our assistance to make all aspects of your day seamless and worry free. 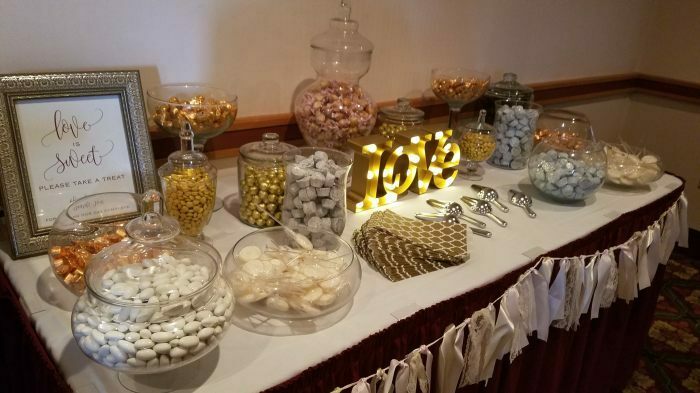 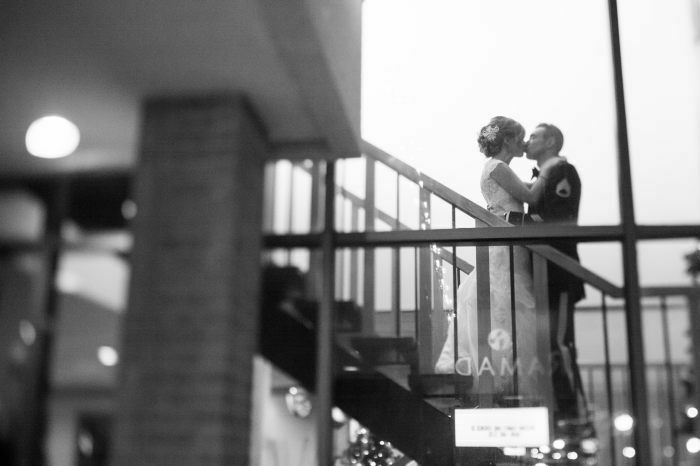 We will make sure your reception runs smoothly so you can enjoy your moment. 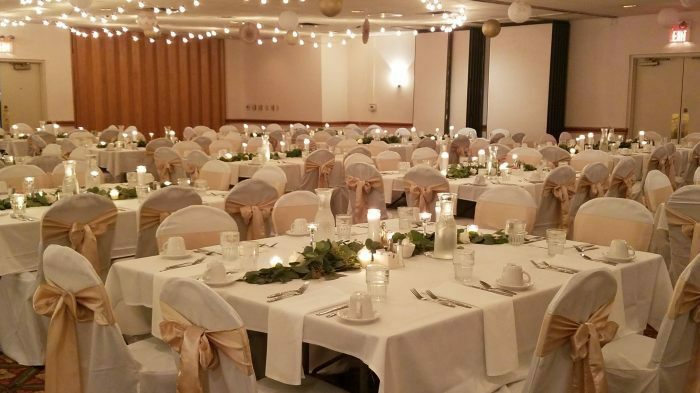 With space to accommodate up to 300 people and on-site hotel rooms for your guests, the Ramada has it all in this downtown Marquette location. 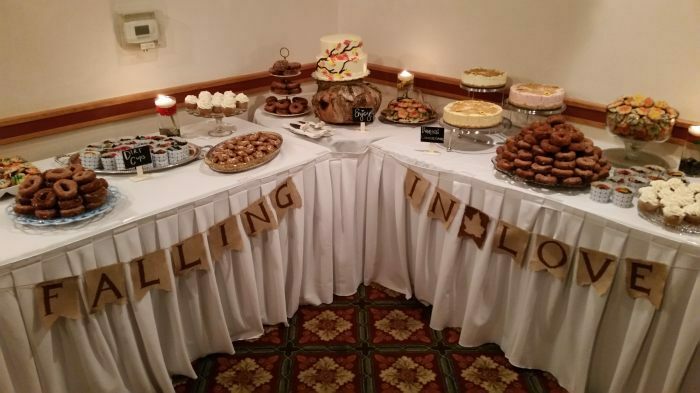 We offer full service catering and beverage options and will often create custom menus for our events.